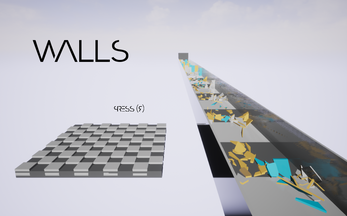 ​Walls is a video game created by Patrick Healy for the creative project in Race: History, Biology, Psychology, Philosophy. He uses an abstract game to illustrate basic concepts of intersectionality. You can download and view his artistic statement here. "Ew, That's Gross: How Disliking Food can be Racist" is a podcast episode by Varun Mandi for the creative project in Race: History, Biology, Psychology, Philosophy. He argues that critiques of ethnic food are in fact racist insults. You can find a transcript of the episode here and listen to his podcast episode below. 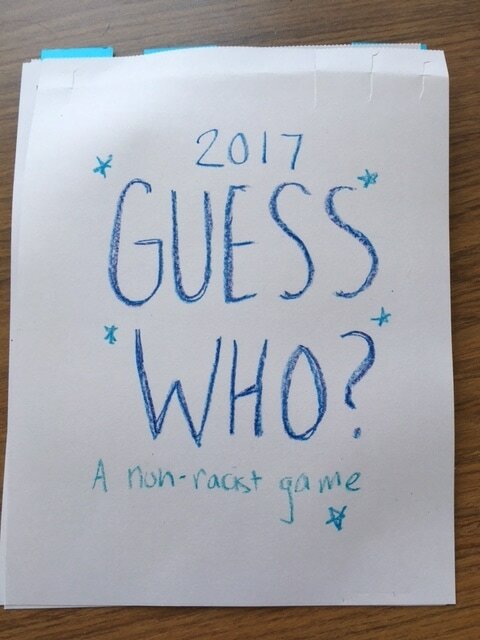 The board game Guess Who? was reimagined by Emily Messer to not only have better representation of people of color (especially women), but also promote learning about differences that go beyond physical traits. You can find her reflection here. "My People" is a song written and performed by DaVonn Brown and Zack Gething. Find the lyrics to their song here and their reflections here: Zack's reflection and DaVonn's reflection. Their performance of "My People" is found below.